MOSCOW, November 29. /TASS/. The Fregat booster carrying a cluster of nineteen satellites may have been lost due to a failure in the GLONASS equipment, which is responsible for enhancing the accuracy of orbiting space satellites, a source in the space rocket industry told TASS. 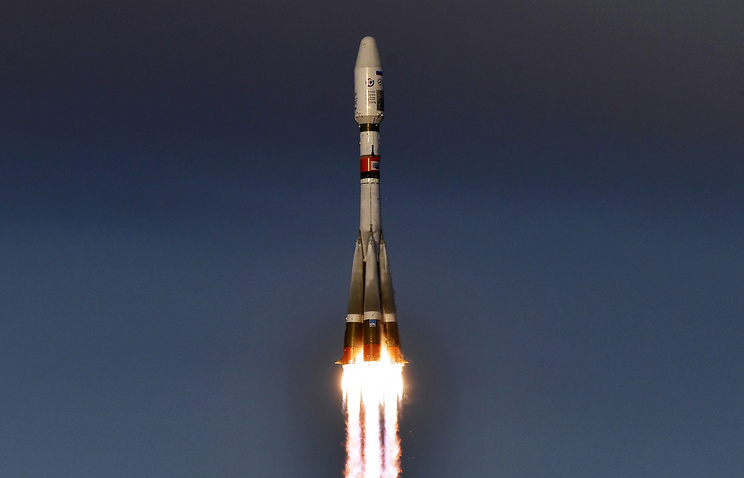 As a result the booster after separation from the third stage of the Soyuz-2.1b rocket was not properly oriented, entered the atmosphere and splashed into the Atlantic Ocean. 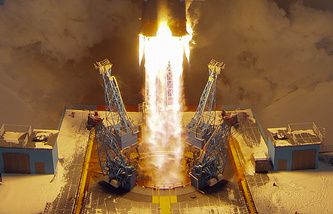 The Soyuz-2.1b space rocket carrying the booster Fregat and nineteen space satellites blasted off from the Vostochny spaceport at 08:41 on Tuesday. The Russian space corporation Roscosmos then said the weather satellite Meteor-M N.2-1 was successfully delivered to an intermediate orbit but contact with it failed to be established. Earlier, a source in the space rocket industry told TASS none of Russian or foreign emergency services had reported anything like the fall of debris of the Fregat booster and 19 satellites. With a high degree of probability it may be assumed that it either fell into the Atlantic or, which is less likely, entered the wrong orbit.